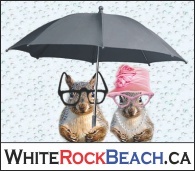 Knowing you might be able to recoup some or ALL of the money you spent on parking would be an AMAZING promotion to BRING people to the beach. 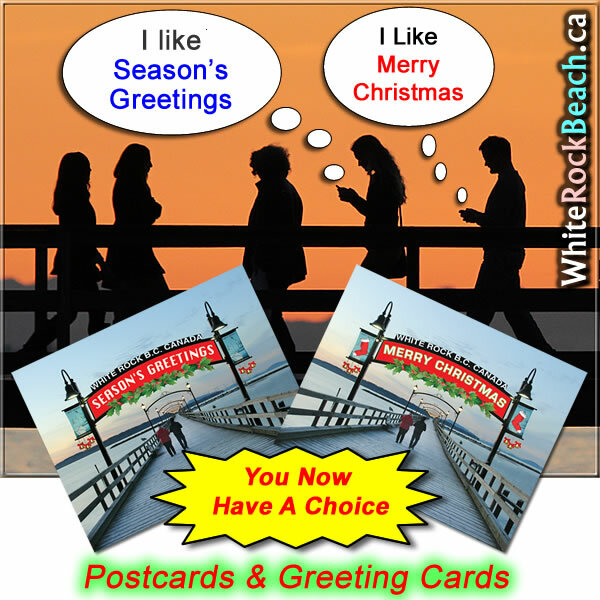 Restaurants (or other businesses) could promote “Come and enjoy the beach on US” (normal rate $1.50 / $3.00 per hour depending on the season). 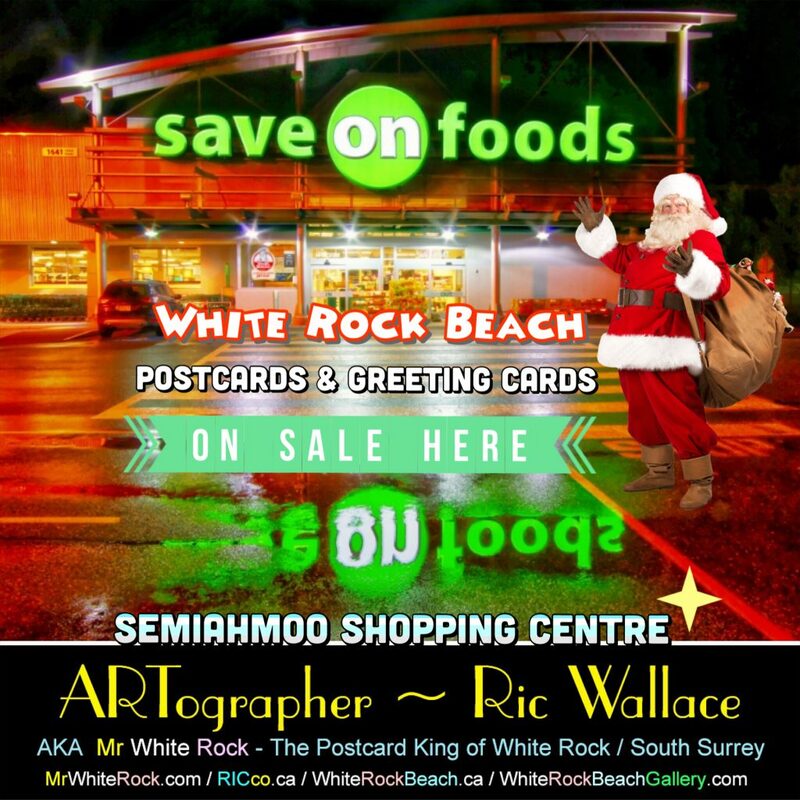 Enjoy your dinner gathering with friends by using your parking receipt as a coupon (see our site for details). 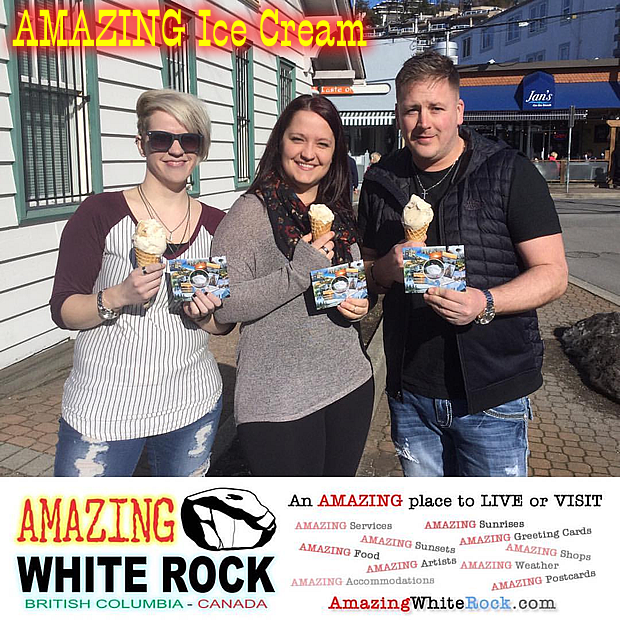 This discount would only apply for people who mention the discount and present their current parking receipt; limit of one discount per table. 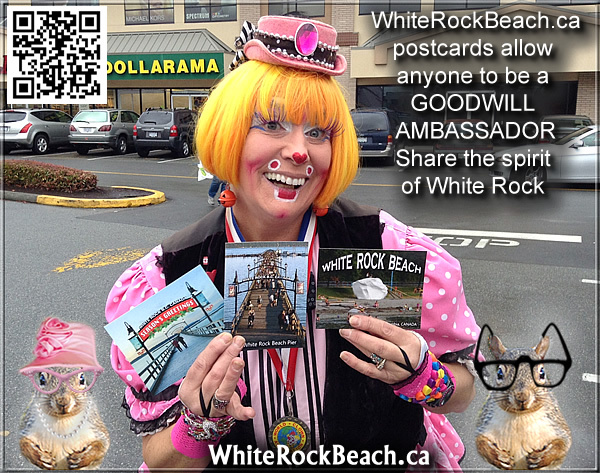 Residents with parking passes would not have a parking receipt, unless they have stayed more than 4 hours. 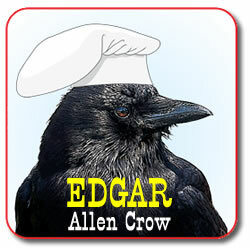 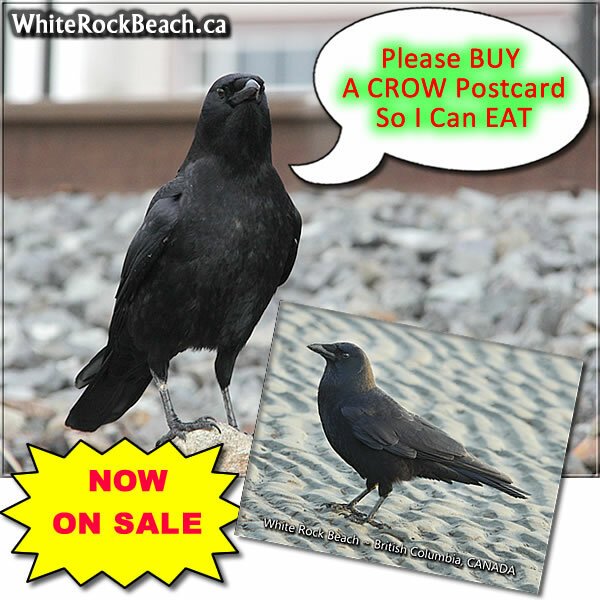 If people do not mention the promotion, they do not get the discount. 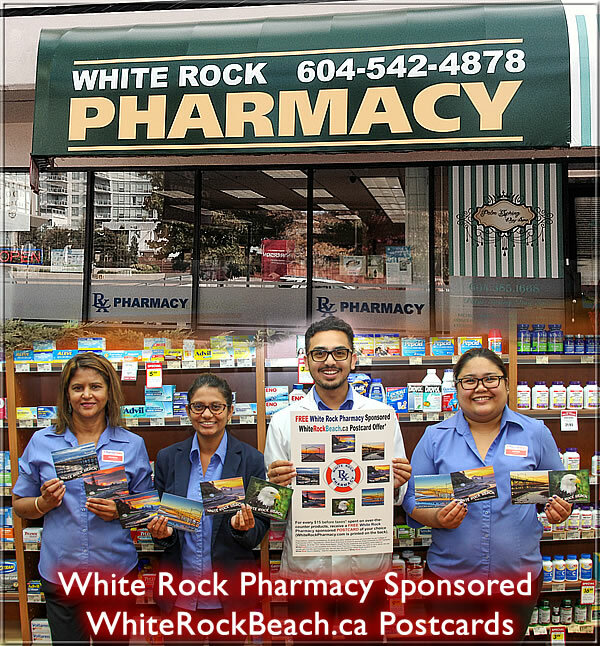 If the city was to print a QR code and website (theirs or ours) on the parking receipt (on the front, or pre-printed on the back), visitors could check online to see who offers a discount or is willing to accept the parking receipt as a coupon. 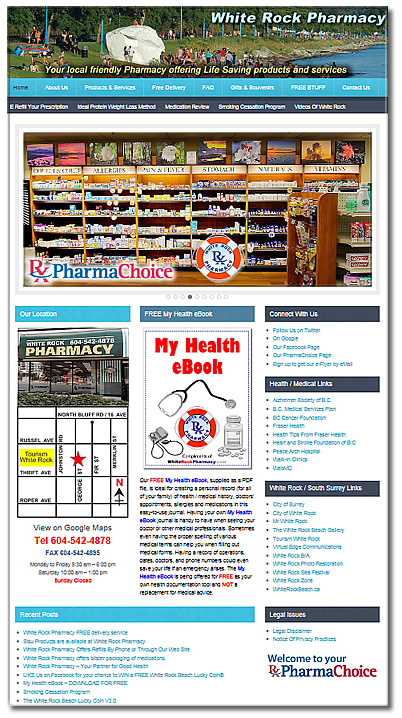 Participating retailers would need to have their own terms and conditions on their own site. 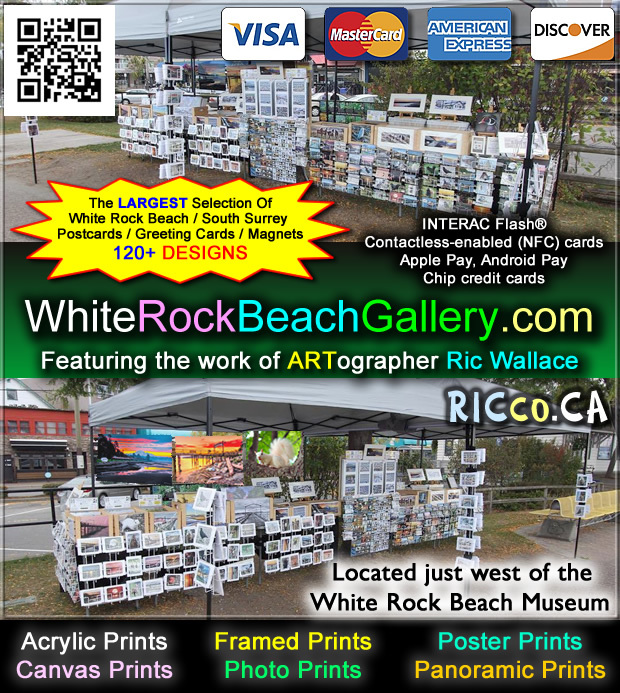 The site listed on the receipt or linked from the QR code would just offer simple links to businesses offering a discount – very little maintenance – JUST A LINK. 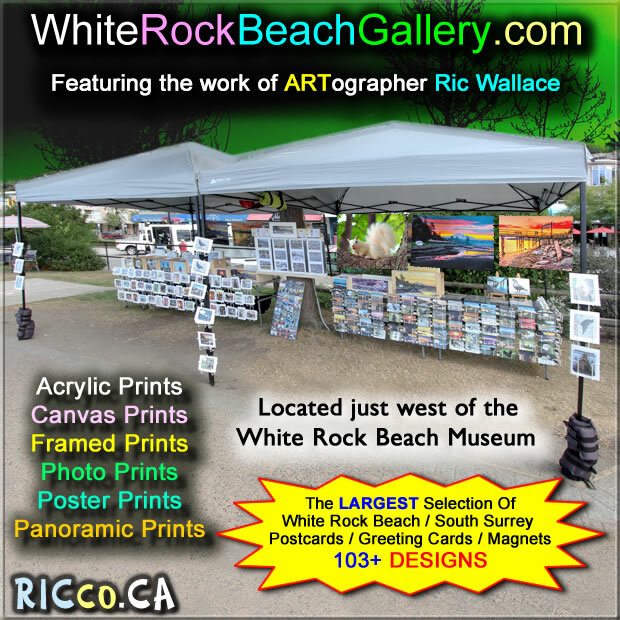 This is something the city should offer for FREE to businesses with valid White Rock business and/or Artist Walk licences. 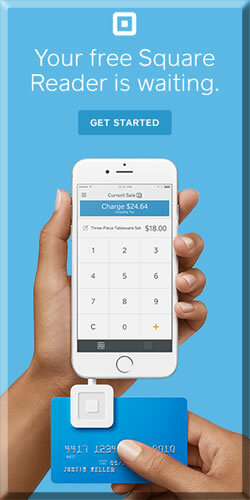 The parking receipt would need to have the CURRENT date and time to be accepted (up to individual business owners). 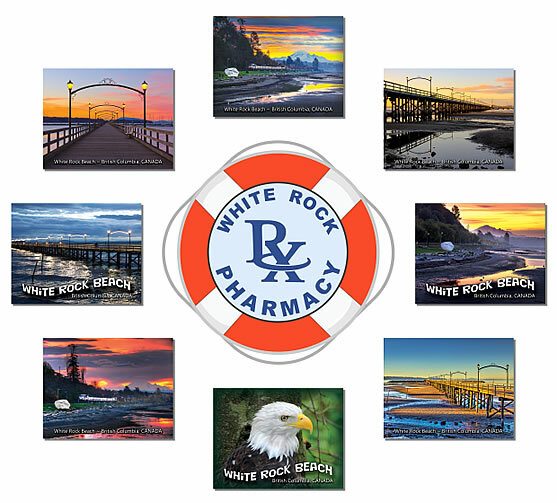 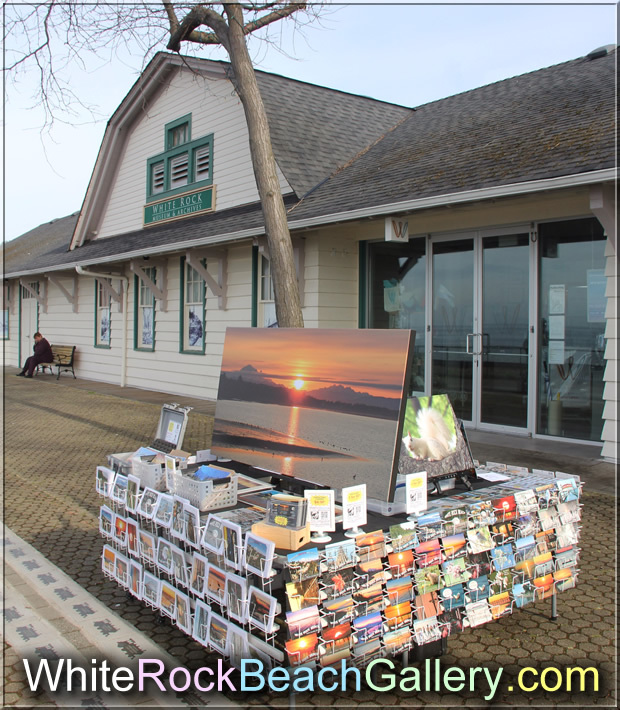 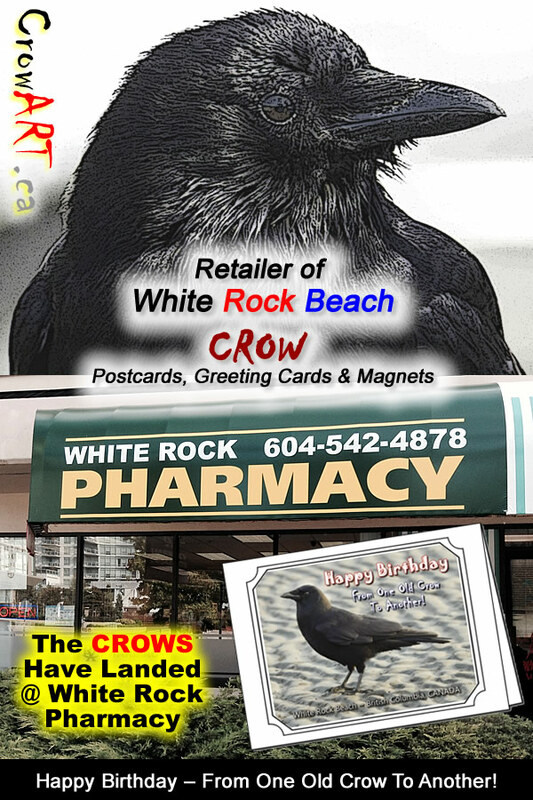 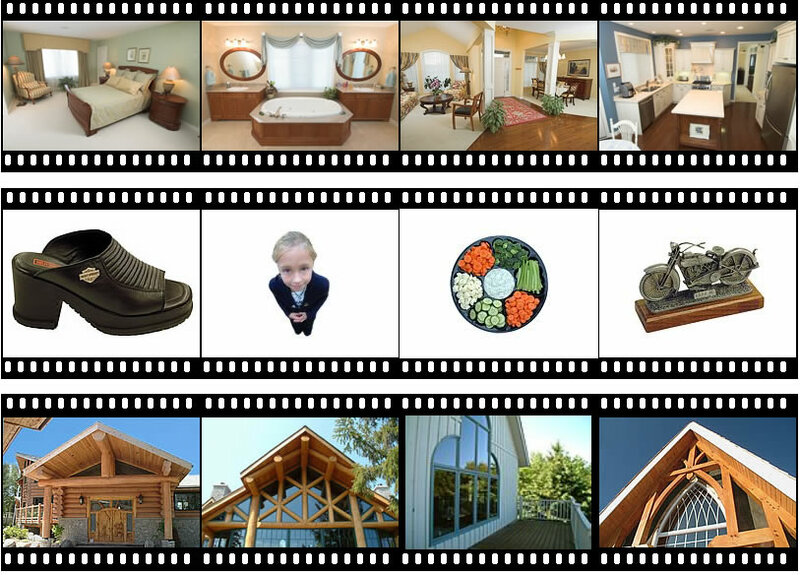 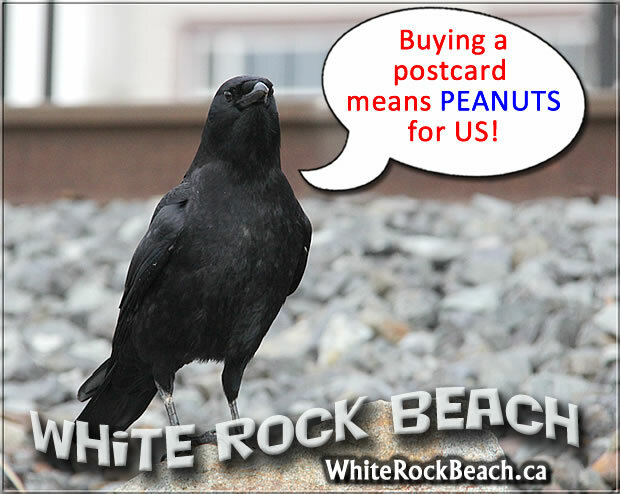 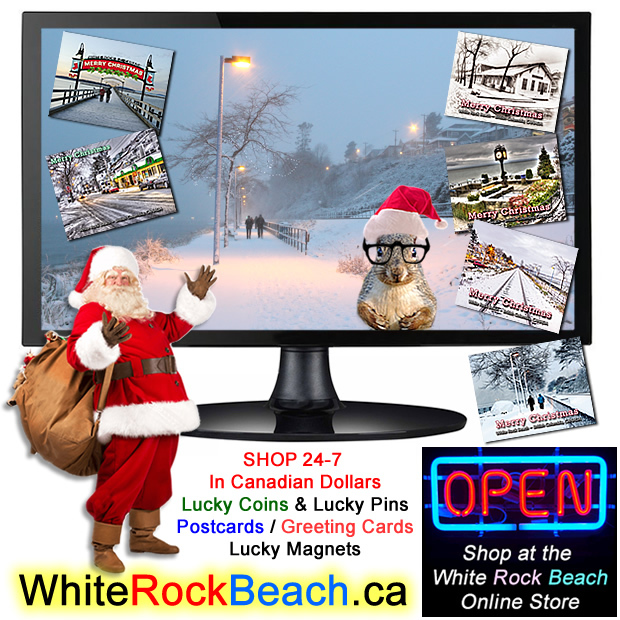 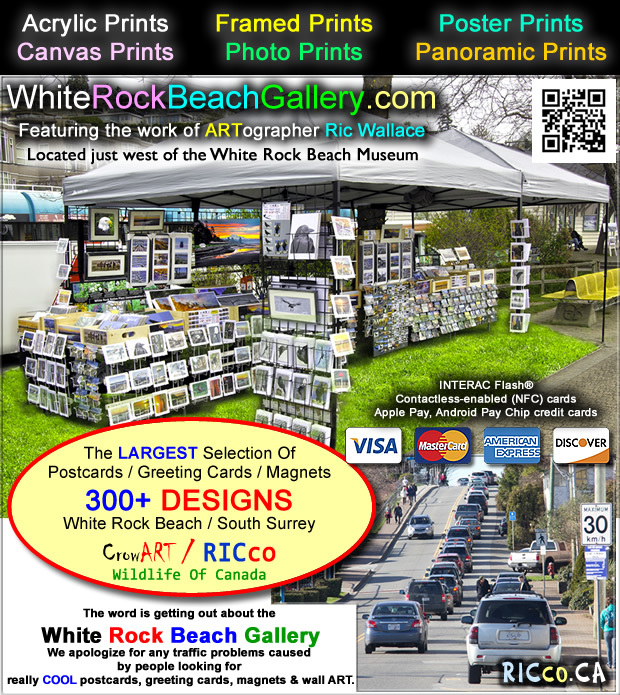 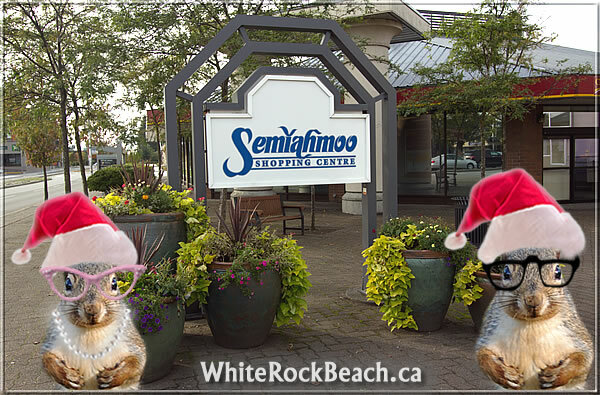 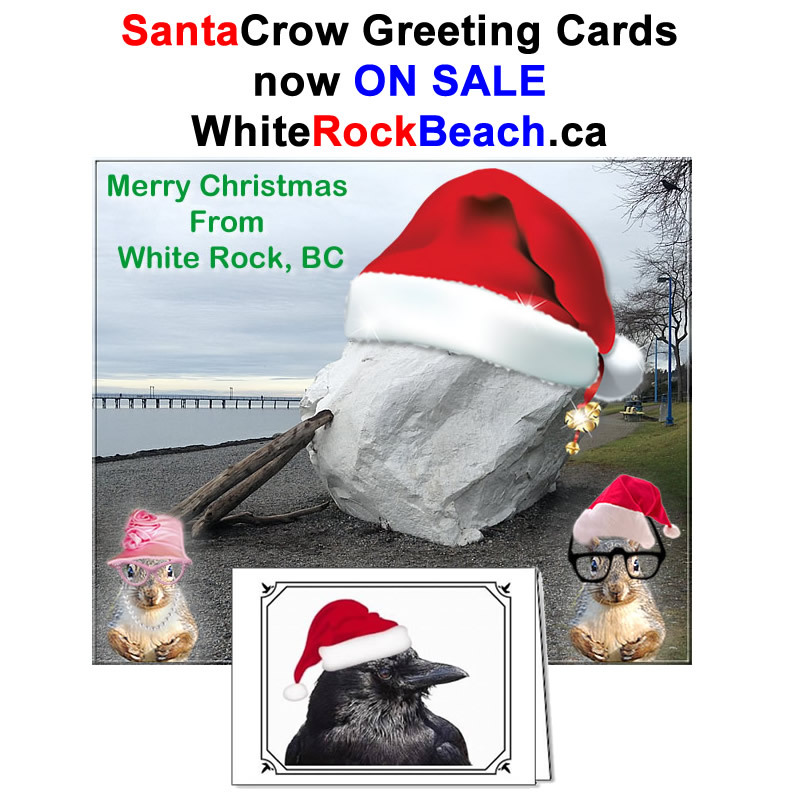 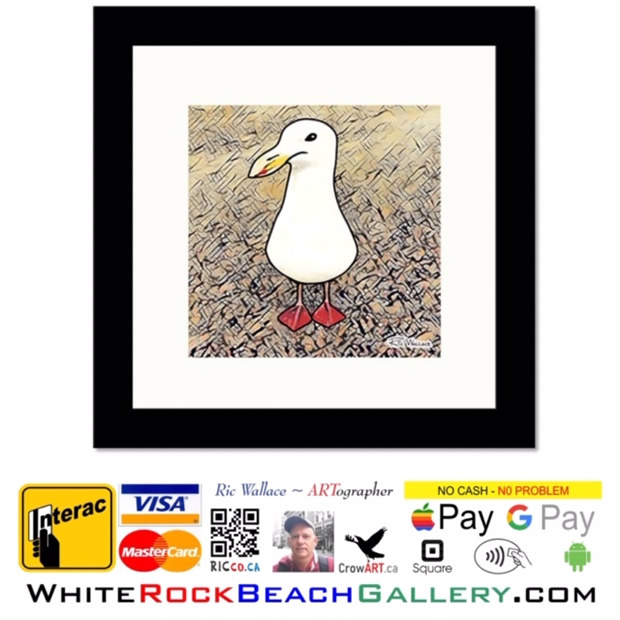 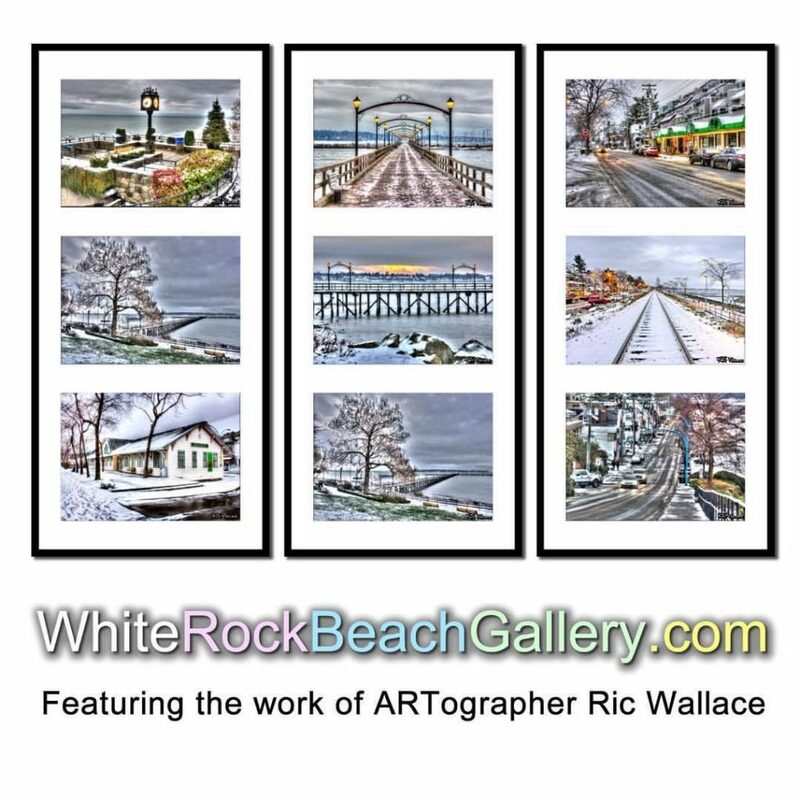 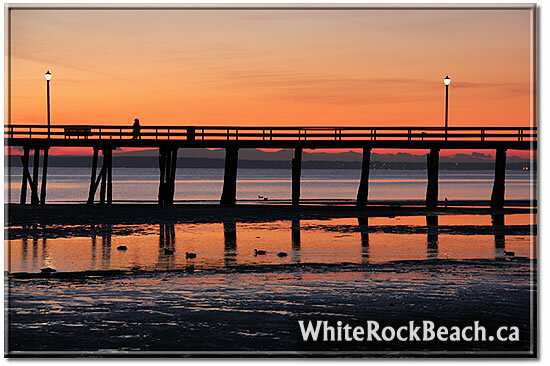 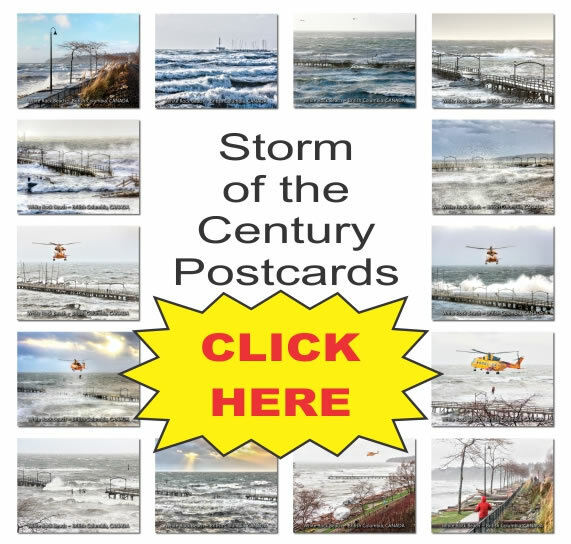 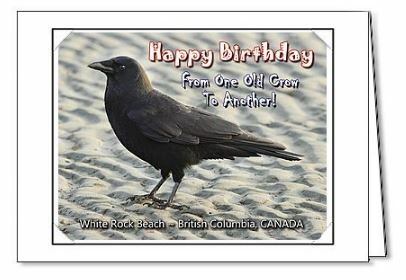 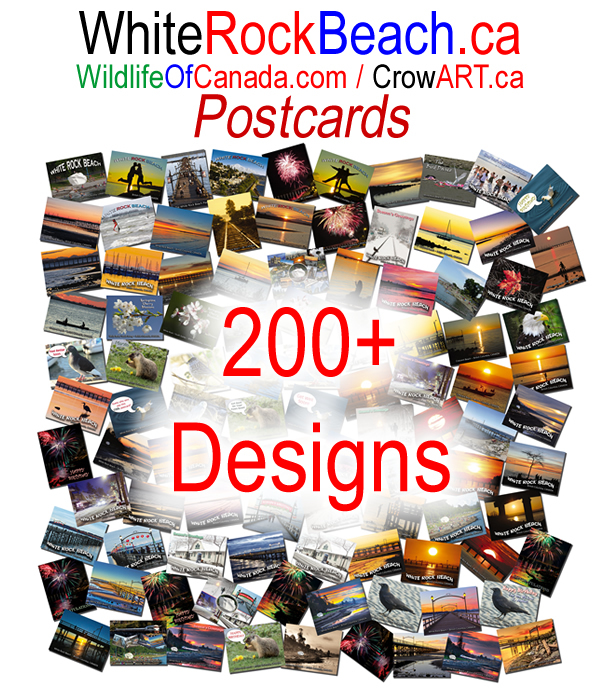 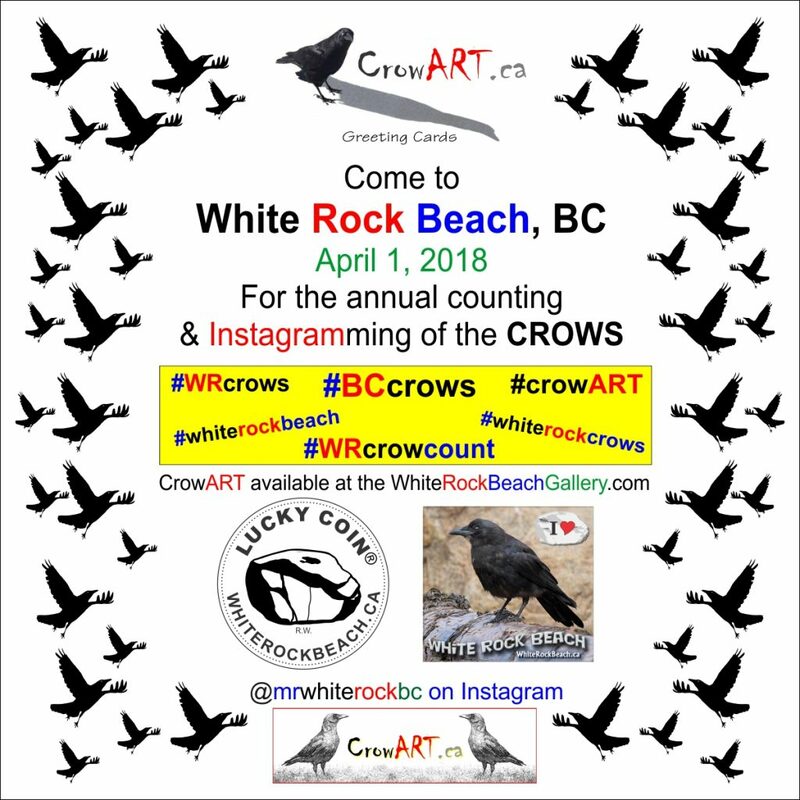 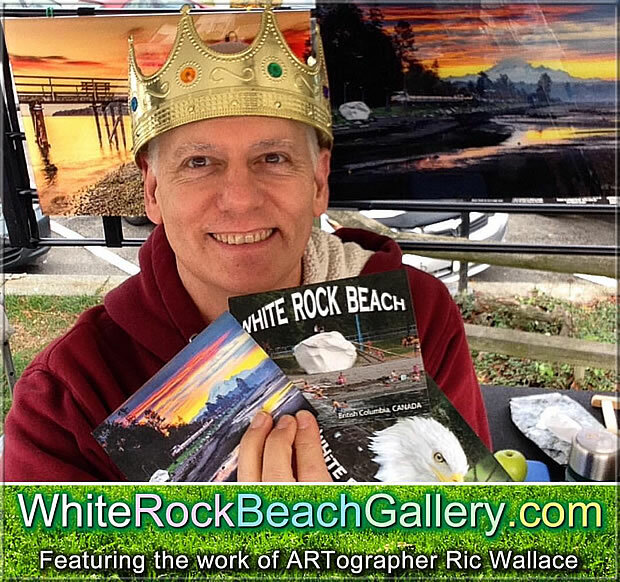 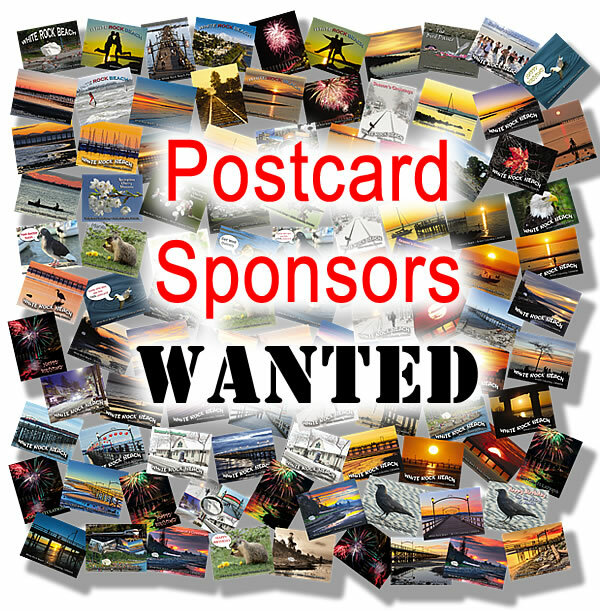 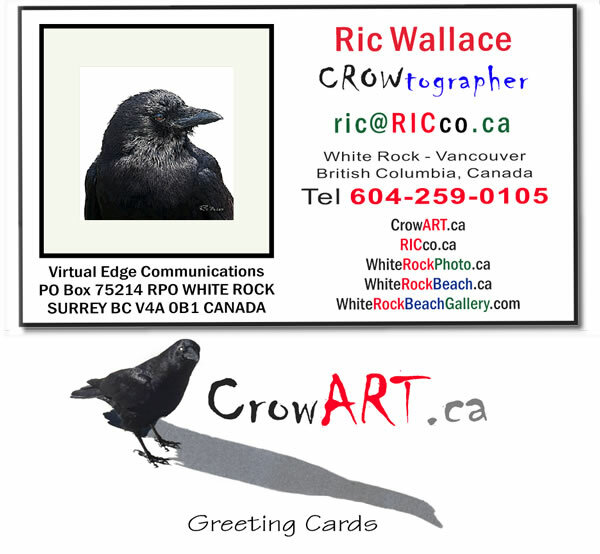 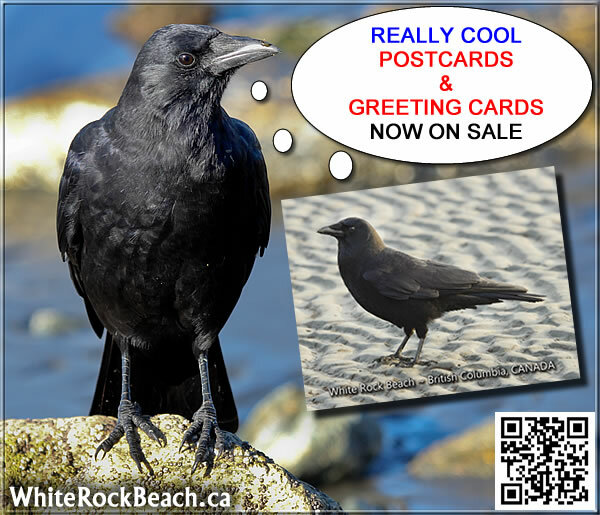 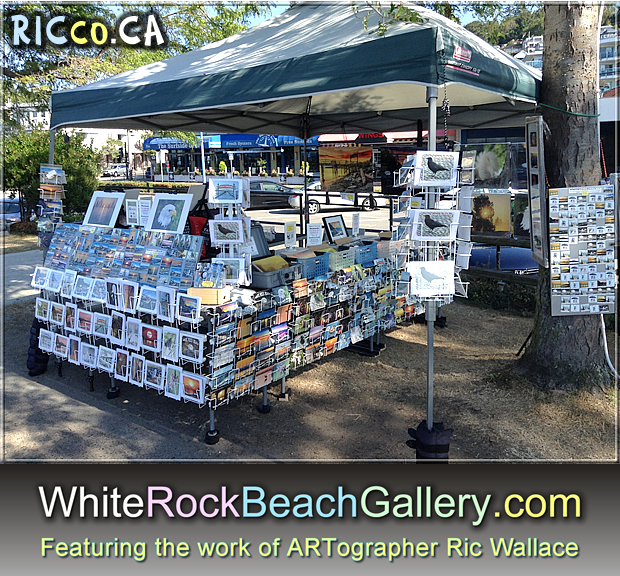 For example: the White Rock Beach Gallery – would offer a free postcard ($1.75 value) if someone mentions the discount and presents a current parking receipt and purchases 3 postcards for $5. 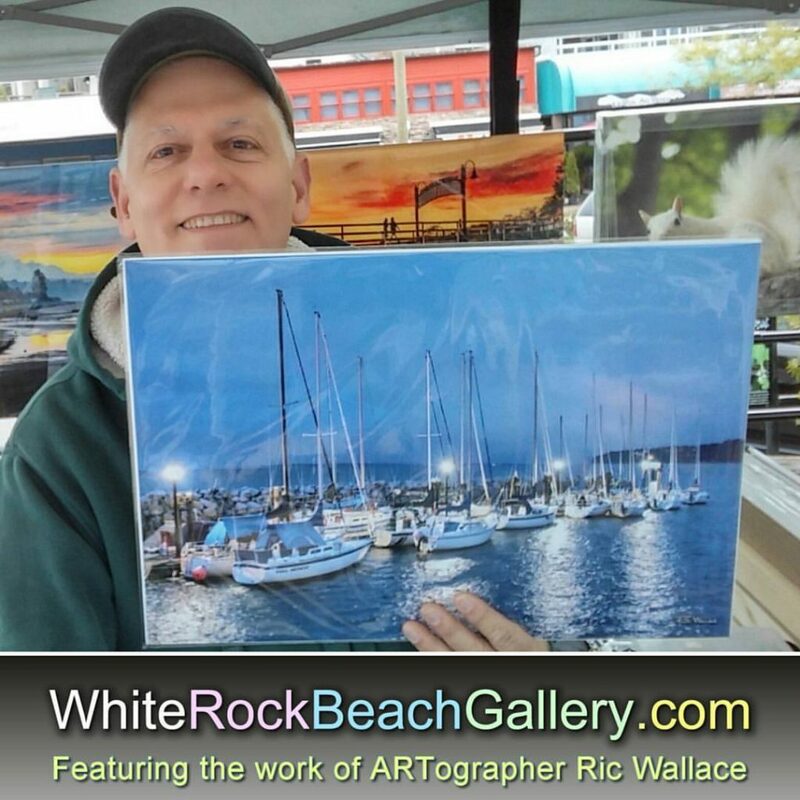 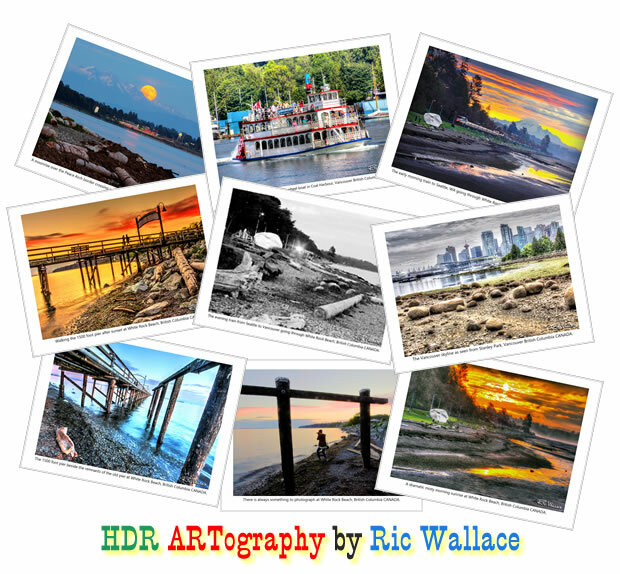 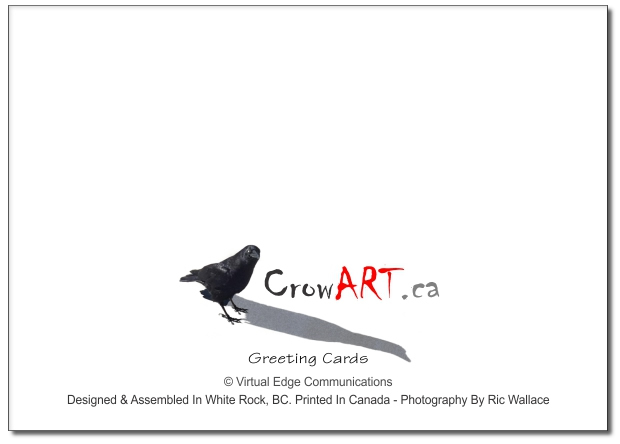 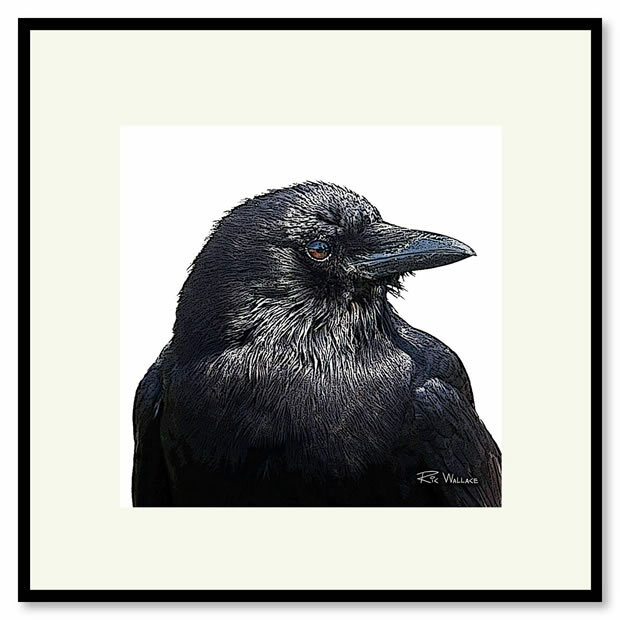 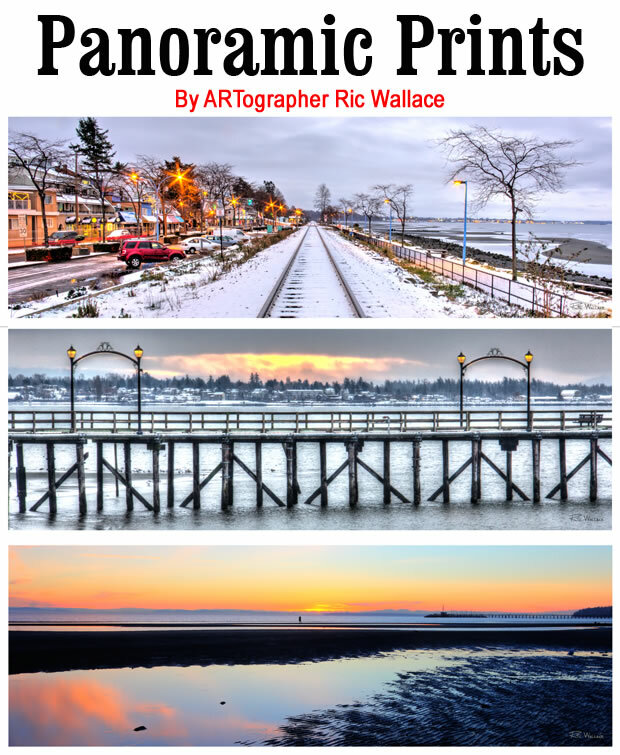 Ric Wallace would even accept the parking receipt – up to 3 hours, for a discount totalling $12 (summer time rate) on a 16″ x 20″ canvas print or larger. 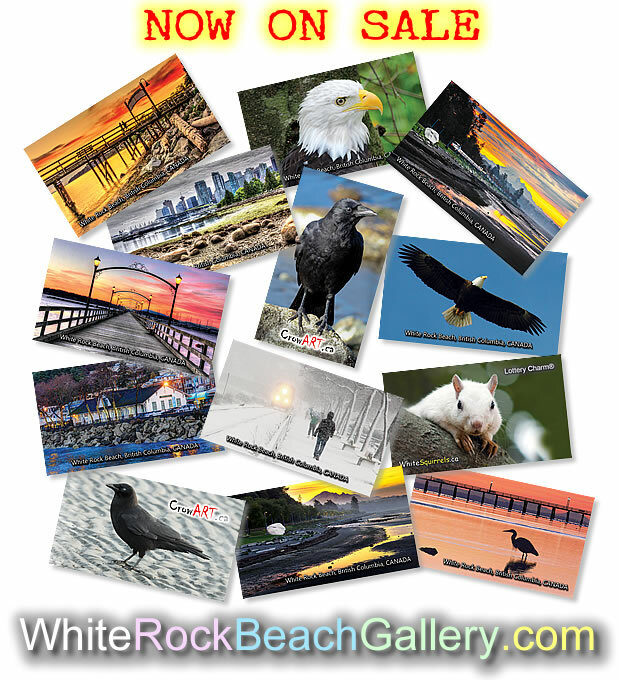 Other discounts could be offered and easily changed by the participating business. 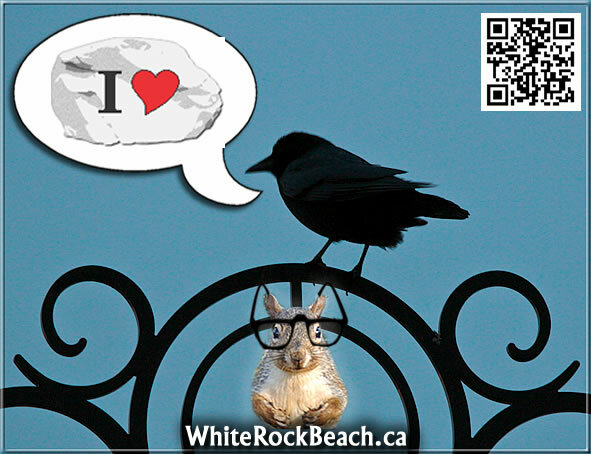 Hair salons or spas uptown could even offer to accept PAST parking receipts as a way to help people enjoy our AMAZING waterfront & beach for FREE by using their services. 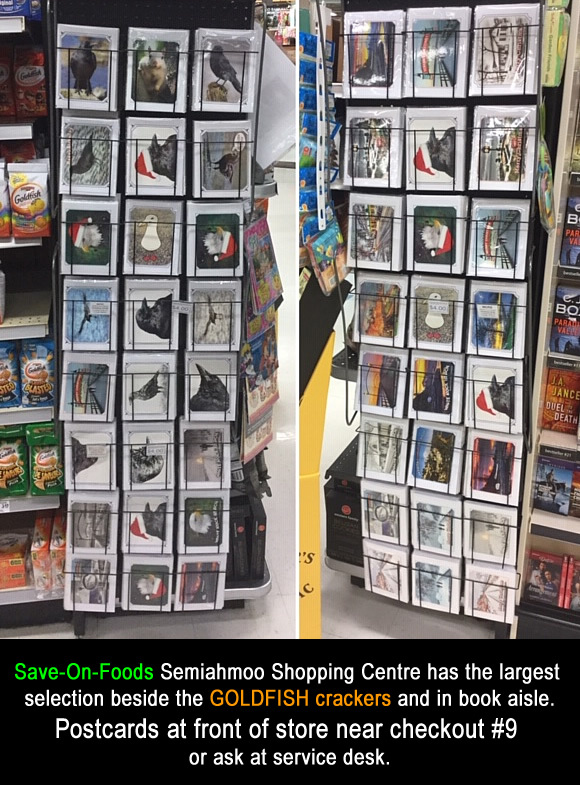 How many parking recipients (possible coupons) are printed each day? 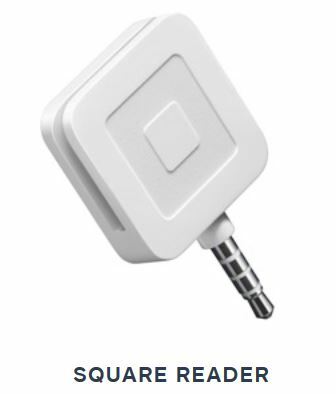 Why has no one previously come up with this AMAZING IDEA? 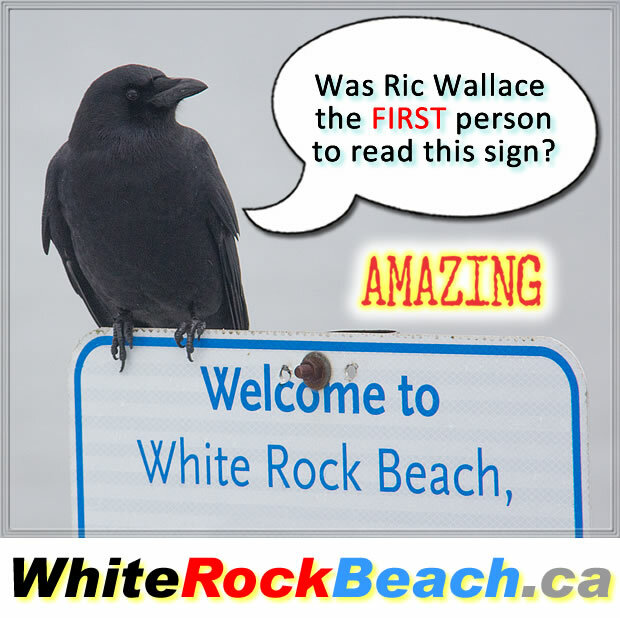 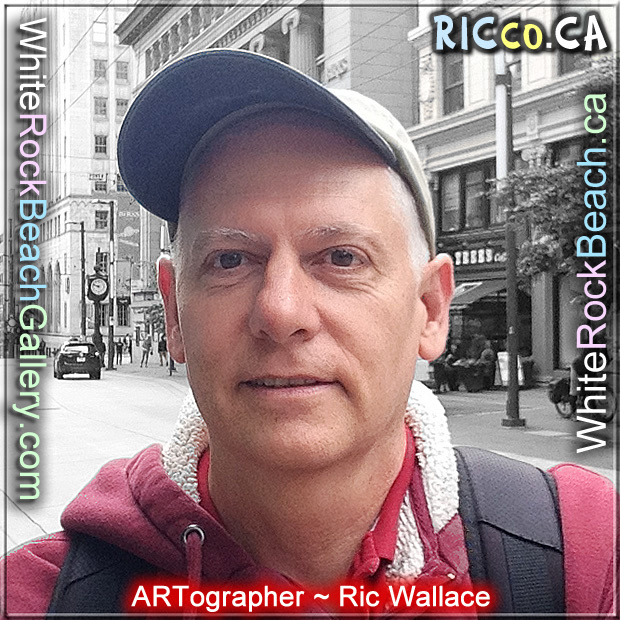 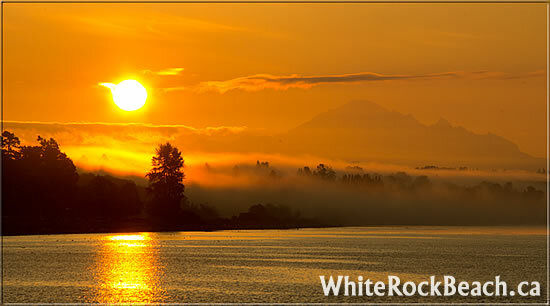 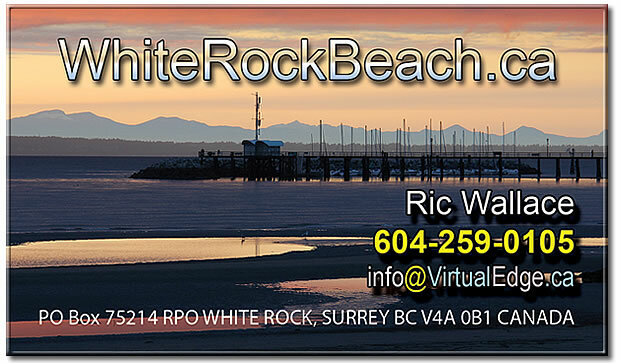 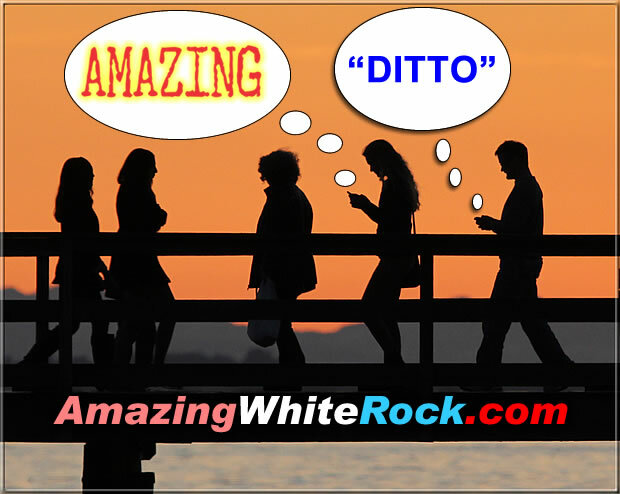 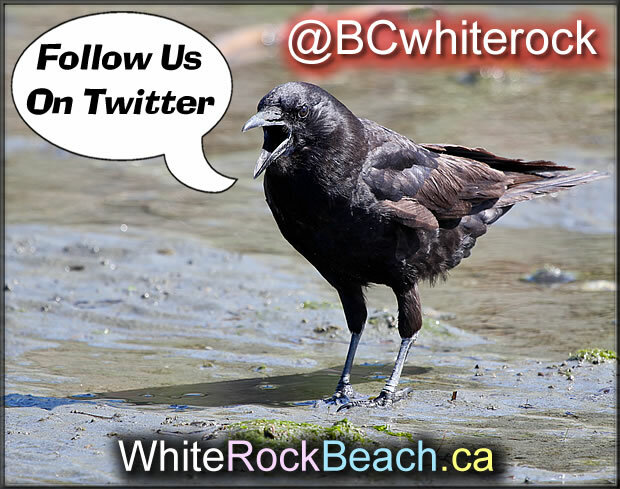 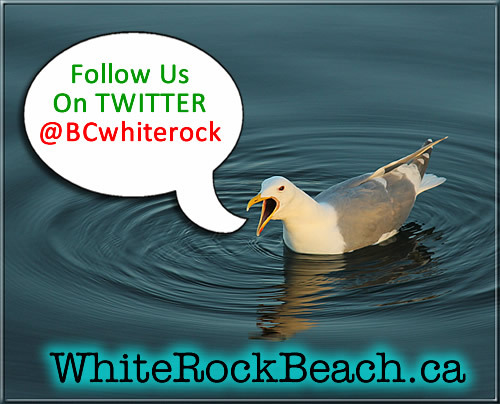 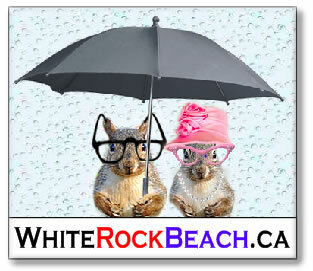 Ric Wallace is claiming bragging rights on this idea, just like registering WhiteRockBeach.ca. 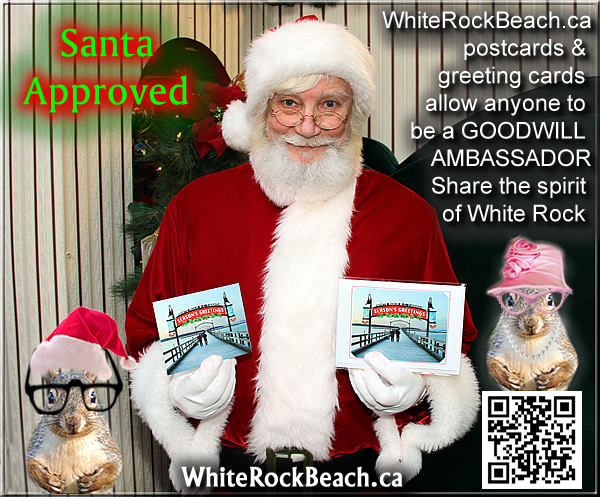 If you like this idea, let the local paper, politicians, and city hall know. 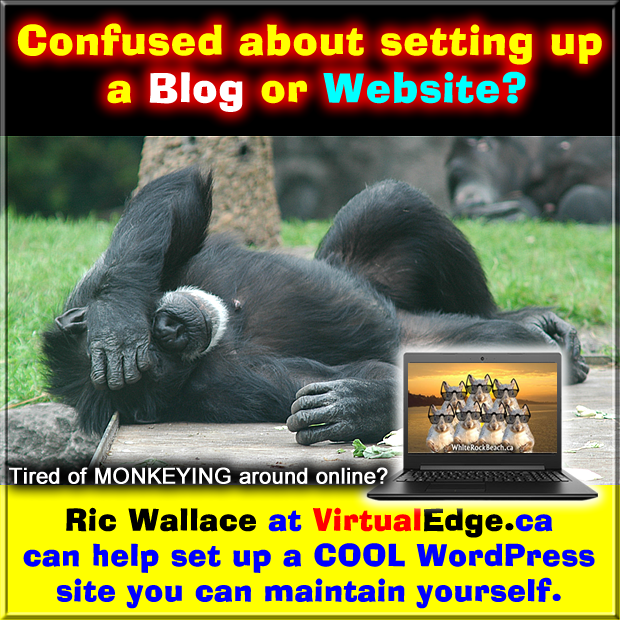 If you don’t like the idea simply close your browser window. 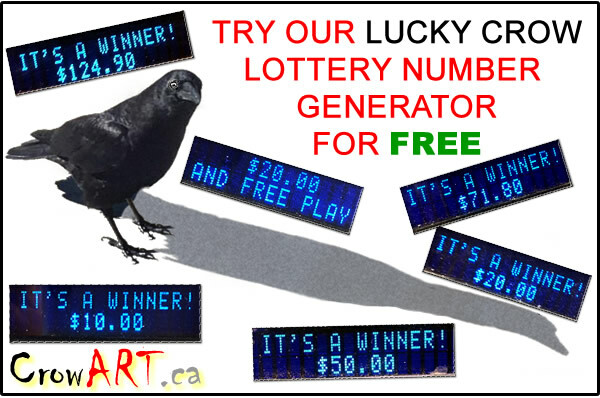 Just to be clear: the businesses would set the terms and conditions and the value of the discount offered. 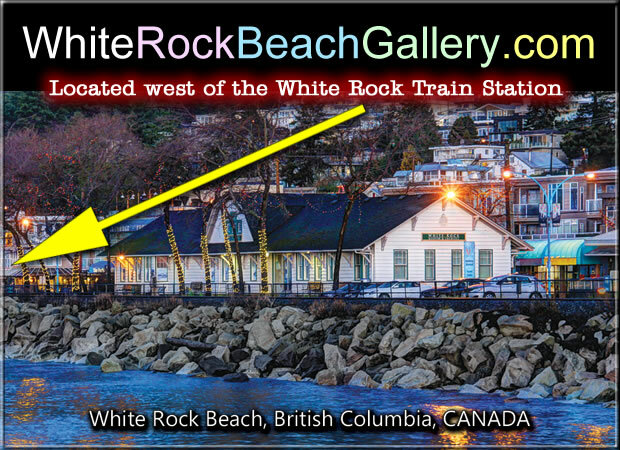 This information would be listed on their own websites. 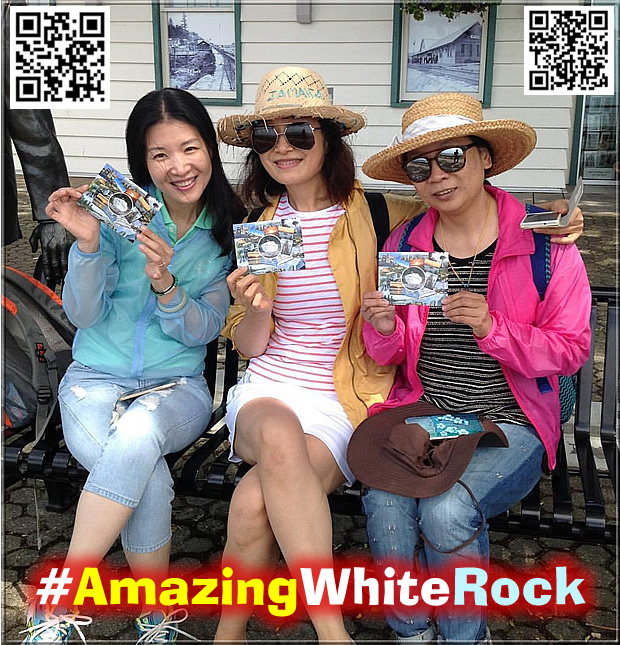 The paid parking receipt would contain a QR code/web address linking to a listing of retailers offering a discount.